I recently visited a website where they featured 5 reasons why visitors should leave a comment on their website. I liked those reasons and have added a few more reasons why you should comment on other people’s blogs. Most blogs link your name to your website or allow you to include your website link in your comment. This might improve your site ranking on Google. Other readers might click through on your link and visit your website. Contribute to the conversation. Did this blog post help you? Do you have something to add? Share your ideas with our readers. It’s good karma. 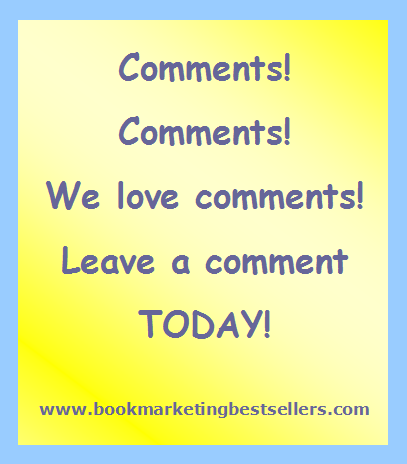 As a result of commenting on other blogs, you might get more comments on your blog in return. The writers of blog posts pay attention to comments. They always appreciate readers who take the time to contribute. The owner of the blog might invite you to write a guest post based on the quality of your comments. Indeed, I know a number of online commenters who were invited to become regular columnists for a blog or website based on their comment contributions. You build a reputation online as someone who contributes to the conversation and works to help people. People won’t buy from you unless they know, like, and trust you. Comments contribute to all three: knowing, liking, and trusting. A bonus: If you make regular comments on other blogs (and you like the quality of your comments), you can build a blog post of your own around those comments. That’s more great content for your website. And, if you reference and link to the blogs where you made the original comments, there’s a good chance that those bloggers will link to your new blog post. That, of course, will bring more traffic to your website. Besides commenting on blog posts you like, you should also pin them, like them, tweet them, share them on all your social networks. Such sharing, again, builds your reputation as a contributor and helper. And draws more people to you — especially if your comments and contributions are relevant, interesting, and thought-provoking. Be sure to tweet and share your comment as well. As Tracy notes in her comment below: After you comment, tweet it or post it when sharing the blog. If you’re a writer with an interesting style or point of view, you might entice readers to visit your website. Of course, if your comments contain grammatical or spelling errors, they could work against you. Taking the time to write a comment will help you to remember the blog post — even weeks later! The physical act of writing a comment will boost your memory and help you to incorporate the lessons of that blog post into your work and life. Now, having given you all these great reasons to comment on a blog post, please comment below. If you know of other great reasons to comment, I’d love to hear them. Please share in the comments below. Thanks! The golden rule(s) of blog post comments.. love it! I’m going to be sharing this with some networking groups that will benefit as well. Always love your insights! I think you’ve just about covered them all, John. Thanks for sharing! My only caveat might be not to make your list of reasons too long. With so much information overload these days, folks are looking for short, quick points they can easily apply, and then they’re off to the next task on their to-do list, much like a butterfly, hummingbird or honeybee moving from flower-to-flower. Yes, we all have a lot to do. But I did want to be comprehensive in my description of the benefits of commenting on other people’s blogs. 1-5 are my reasons but 6-10 are great additional reasons. Thanks. Great post, I even shared it. I’d also like to add the idea of linking to your comment via Twitter/Facebook. After you comment, tweet it or post it when sharing the blog. Great comment. Thanks. Much appreciated. A conversation is better than a “blog lecture”, I think! It adds to the forward motion of the communication. You can add life to an idea you agree with by commenting. Yes, Karin, conversations add to the content in a wonderful and meaningful way. It reminds me of something I’ve heard you say many times regarding marketing and promoting our books…make friends. 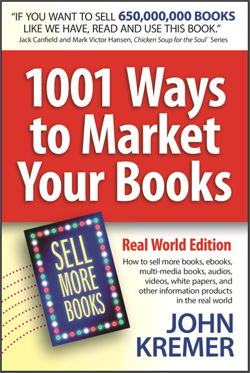 This concept gives me confidence in my book marketing, because this I can do! Thanks. Glad to help. And really a lot of thanks for sharing this blog post. And, Tracy, I added your tip to my list to now make it 11 Reasons to Leave a Comment on a Blog Post You Love. The more reasons, the merrier. Much thanks, Bridget, for your comment. Need your advice, John. When people ask you to read their new book and you don’t like it, what do you say? Thanks for the advice! I’m just learning about platforming and it can be a little daunting. This part of it seems easy and fun. You need to leave a longer comment. Something useful. You’ll get more attention that way. Glad to help, Peter. Keep plugging away. Us readers need writers. I tell them the truth. Always. And then I tell them how they can make it better, worthy of their ideas and what they want to share. I really don’t want anyone publicizing a book that could be made better with a little effort. 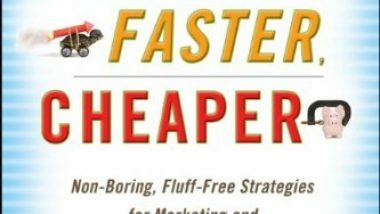 Better books always sell more once they’ve been made better. 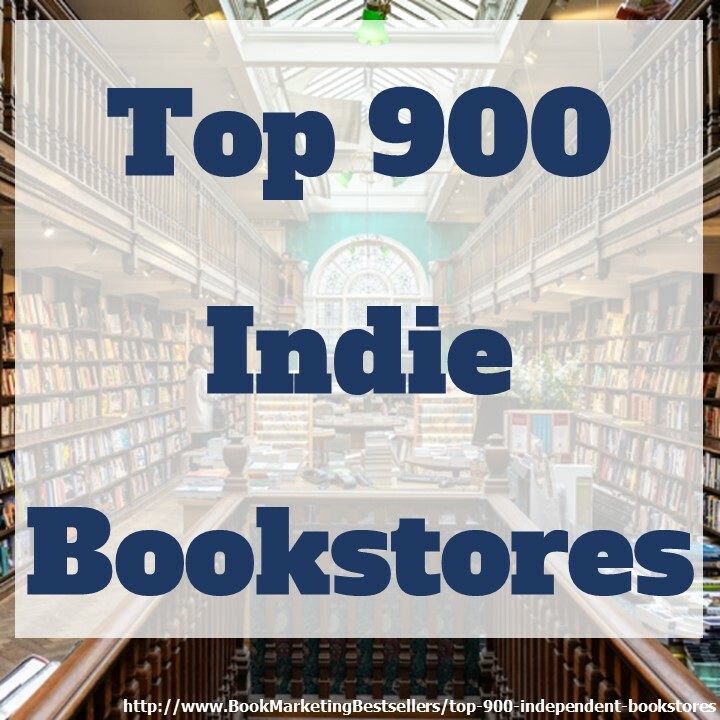 As noted, 80% of all books are sold by word of mouth. That only happens with great books. Nice advice. Too often I just read and don’t give feedback. I like the smile because it conveys the fact that I’ve read the comment and agree. You’re probably right about attention, but I’m an introvert, so I’m used to hiding. Ah, hiding can be useful at times. And I did like the smile. But it’s just so short – and doesn’t tell me what you liked about the blog post. I love feedback. What you have outlined here is how I have been feeling lately. I have been dreaming about helping others. Thank you for the nod to proceed in the direction I found myself headed in. 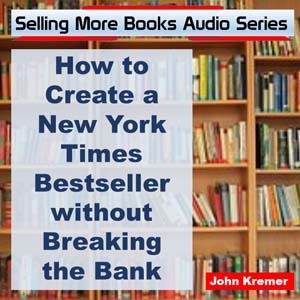 If you’re a writer with an interesting style, you might entice readers to visit your site. Conversely, if your comments contain grammatical and/or spelling errors, they could work against you. You’ll have the added bonus of a memory boost. Your vested interest will help you recall what you learned from the bog. Good point. I’ll add this to the list.